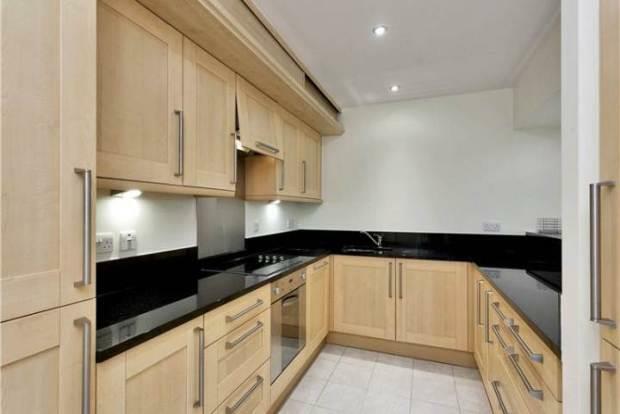 2 Bedroom Apartment To Rent in Nottingham for £1,150 per Calendar Month. Spectacular TWO DOUBLE BEDROOM apartment, located in the heart of the luxury development RIVER CRESCENT. This property is simply stunning and will be a perfect place for you to call home, boasting from a BALCONY which overlooks stunning views of the river, offered on an UNFURNISHED basis and leisure facilities included! In brief, the accommodation comprises; entrance hall, large open plan lounge which further benefits from floor length windows which offer breath taking views of the River Trent. Open plan dining room with sliding doors which open out onto the balcony. Fully fitted kitchen with integrated appliances. Luxurious master bedroom which benefits from built in storage and a modern en suite bathroom. The apartment also provides one further double bedroom which benefits from fitted wardrobes. Three piece white modern bathroom suite, with shower over bath. The apartments within the River Crescent development benefit from the use of a fully equipped gym, leisure and spa facilities and indoor heated swimming pool. One underground allocated parking space included, with ample visitor spaces. Available MAY. But call NOW to VIEW!